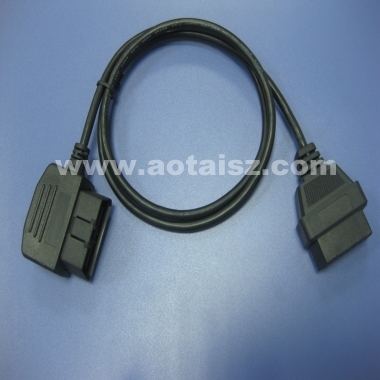 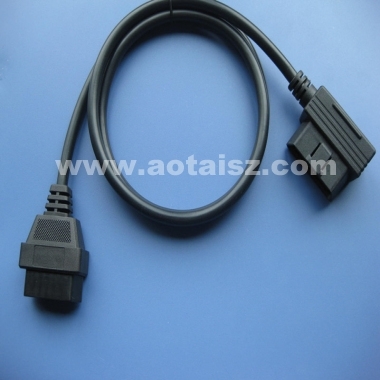 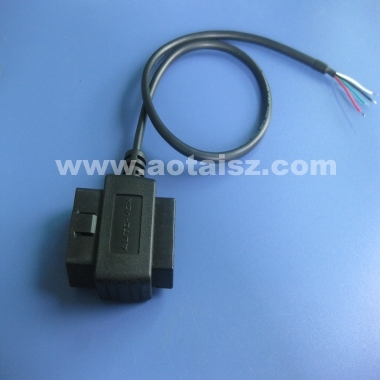 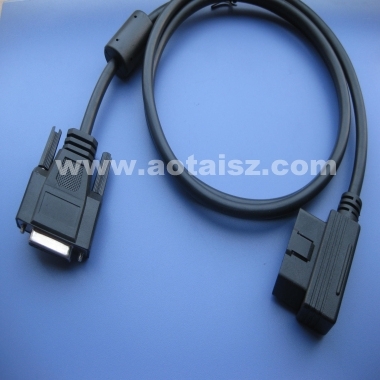 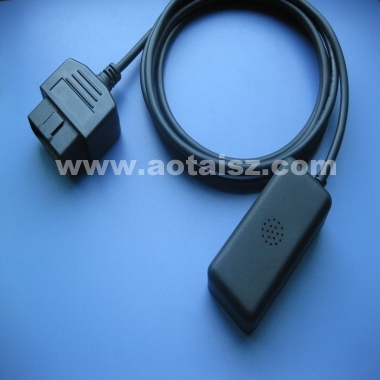 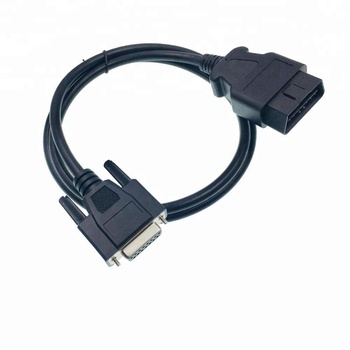 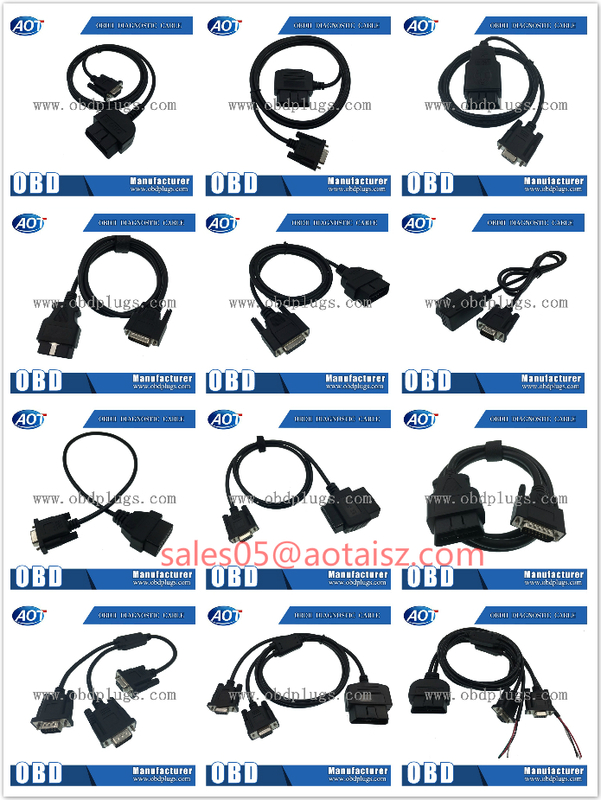 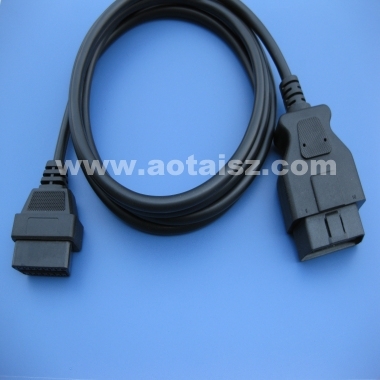 180° 16pin OBD2 male, 12V/24V. 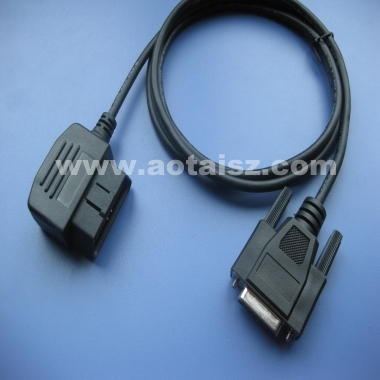 Both two ends can be male or female. 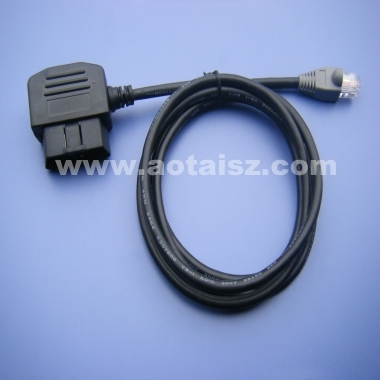 High-quality materials and craftsmanship give the cable superior flexibility and durability. 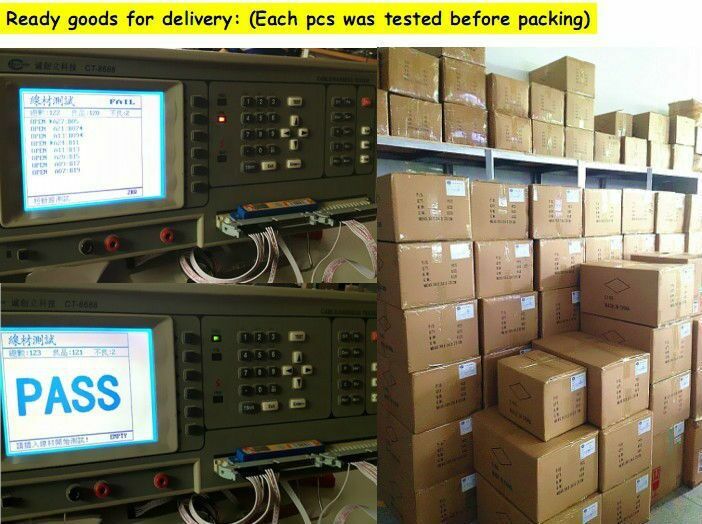 Both side are injected with high quality, fire &water resistance. 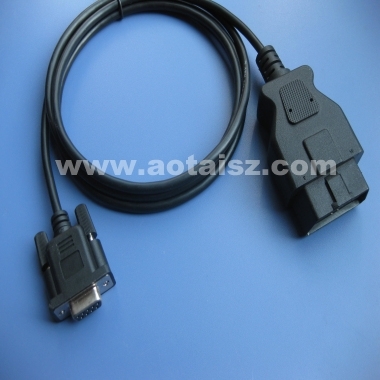 manufacturer offers customer leading solution for connection. 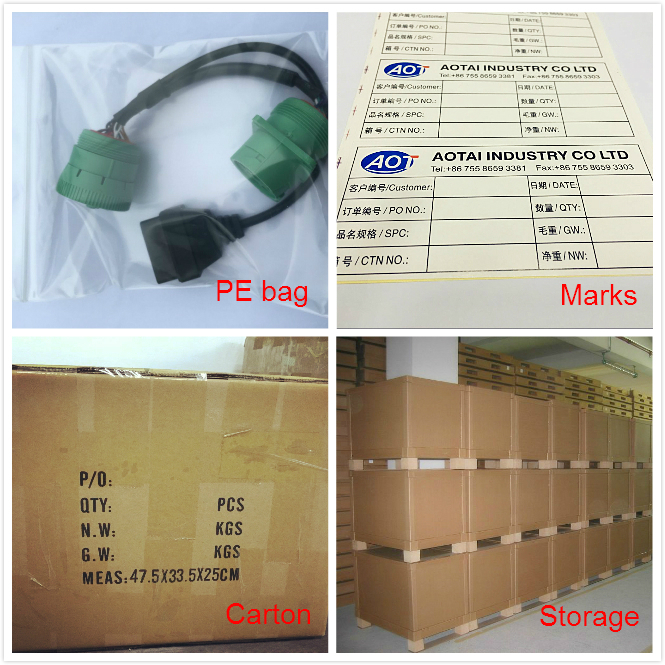 communication, security industry and other consumer electronics ect.